THIS 7' KIDDIE EASY STRIKER IS GREAT FOR CHILDREN 8 AND UNDER. 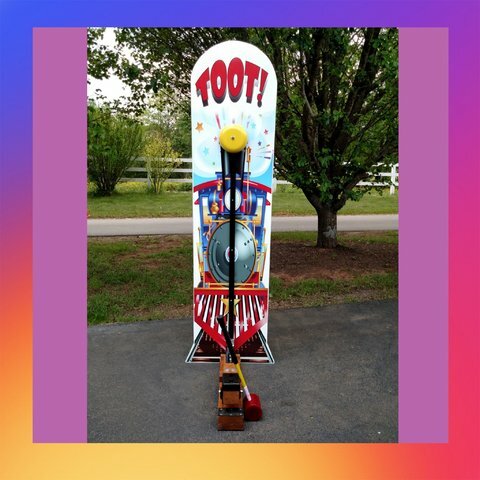 YOU CAN'T GO WRONG WITH THIS CARNIVAL GAME. KIDS PLAY IT TIME AFTER TIME TRYING TO RING THE BELL. RENT IT TODAY FOR YOUR NEXT PARTY OR EVENT.